Consumer electronics products are entering and leaving the marketplace at an increasingly faster pace, driven in part by smart IoT products that connect to the internet. While people may have purchased just one or two IoT devices in the past, perhaps an Amazon Echo or a similar voice-controlled speaker, consumers are now buying more. We recently tested a suite of these products, including those from Interlogix and its UltraSync system, that not only provides home security but also helps to connect, manage and wirelessly control this constellation of devices. A monitored home security that is professionally installed, UltraSync even allows you to use Amazon Alexa's voice commands to help control the system. There are several benefits to this system, along with the products we choose. 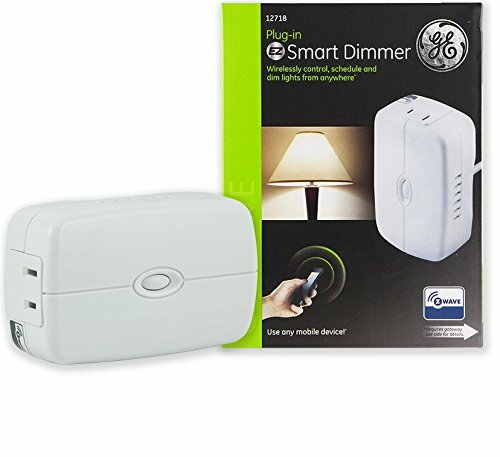 First, all the products connect wirelessly to the system, so most likely you won't need to do any drilling into walls, ceilings, or other parts of your home, unless you decide to mount the hub. Overall, the UltraSync system worked well. I found it was consistent in notifying me, mostly through the mobile app, as well as in triggering sounds in the home from the hub. For instance, when I open the front door, the panel produces a chiming sound to let someone know that the front door is ajar. Much of these notifications are also customizable. For more on the overall system, you can go to Interlogix's UltraSync Smarthome section of its website. The mobile app, UltraSync+ (for iOS and Android), is the heart of the system since it's where you'll add products, or customize your UltraSync ecosystem. But unlike most consumer-oriented apps, it's not really an app tailored for the DIY type. You need to work with the installation company that installed your system in order to understand certain aspects of the app, particularly passcode and passwords. At least, at first. Overall, the system's mobile app, worked reasonably well. I was impressed with the system's consistent notifications, which appeared as popup messages on my phone and which can be configured in the Settings section of the app. All the commands and controls worked as expected, whether I was locking my front door, dimming the lights, or accessing video on the wireless camera. In many ways, you could have a review of just the UltraSync Self-Contained Hub. That's because the features on this wireless hub are quite extensive: It can be set up for 256 users, 64 wireless sensors and 20 Keyfobs, and four distinct areas/partitions (which means you can split the system into smaller parts). Plus, it has a personal voice guided setup and menu prompts, and a 24-hour battery backup. In terms of design, it has a very clear, functional, yet versatile interface: The various buttons are all color-coded and illuminated so that they can be clearly seen in dimly lit lighting scenarios. 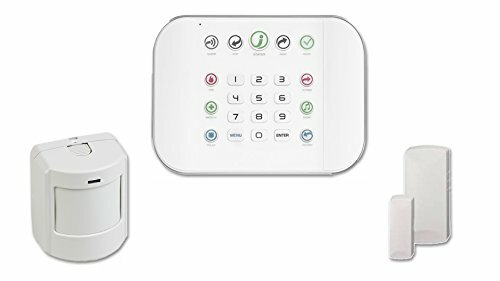 It's also loaded with other system features: It's internet ready, capable of being connected over Ethernet or Wi-Fi and, of course, includes a Z-Wave radio for controlling smart home devices. However, in many ways, I can see the average consumer opting to work mostly through the mobile app, and only use the hub when needed. Still, it's worthwhile to take some time to study the hub's extensive user PDF guide. 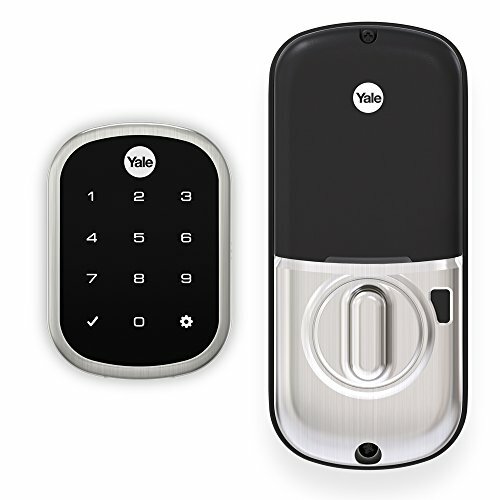 If you're looking for a configurable lock that includes wireless Z-wave technology yet also has classic, non-tech styling, the Yale Real Living Assure Lock SL Key Free Touchscreen Deadbolt is a very good choice. The technology works well within the UltraSync system. 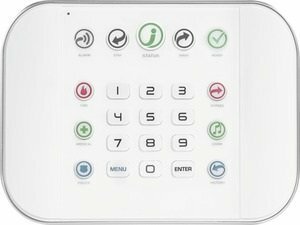 In our test house, we were able to lock and unlock the unit from the UltraSync+ mobile app as well as entering a number code onto the key pad. You also have a lot of flexibility: For instance, you can add a temporary code for someone, say, who might be staying with you for just a couple of weeks. Via the app, you can provide your guest with his or her own unique key combination for the keyless entry lock. When they've left, you can remove this temporary code from the app's settings. So, you always have control over who can unlock the door. If there's a downside, it's with the display, although it's more of a quibble: If you've installed the lock outside in an area that has direct sunlight, and it's a bright and sunny day, it may be a bit difficult to see the LED numbers on the door pad. Obviously, you can shield the lock with your hands to see the numbers better. 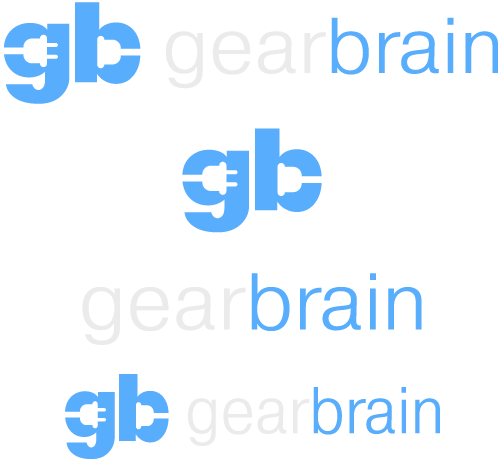 Overall, though, the product worked very well and provided a secure, yet flexible way to include a wireless, keyless lock into the UltraSync system. 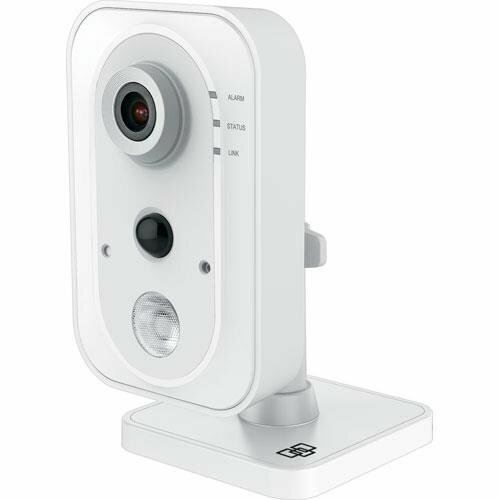 Our installation team set up TruVision's 1080p IP Wi-Fi Desktop IR Camera as the security camera for the system, which as the name indicates allows for 1080p HD resolution video (as well as lower resolutions), and has a field of view of 115 degrees. We set it up in the living room, facing the door. In our tests, we found the model did a fine job at recording as well as capturing real-time video and audio. As with many security cams, there was quite a bit of sharpening as well as some barrel distortion, due to the wide angle of view. 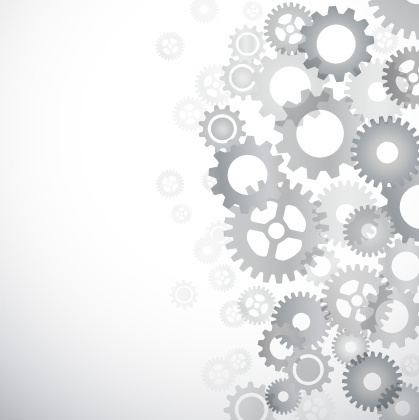 As with any review of a configurable system, it's hard to anticipate all the variables with adding or substituting different products within the UltraSync system. And we also look forward to trying out the UltraSync system using Alexa voice commands, as well. Overall, we like that Interlogix focused on Z-wave compatible components and products, which means that installers have great flexibility in designing and customizing a system for their customers. And while we think some aspects of the system's structure and user design (UX) could be more streamlined or at least integrated more consistently, in general, we think the system meets the needs of many consumers and business owners who want to own a flexible and re-configurable system.